We all know vigorous exercise is good for us, but sometimes it can cause unintended consequences like an Achilles tendon injury. Found at the back of the heel, the Achilles tendon is a long, tough cord of tissue that connects the calf muscle to the heel bone. It is the largest and strongest tendon in your body and helps you walk, run, and jump. 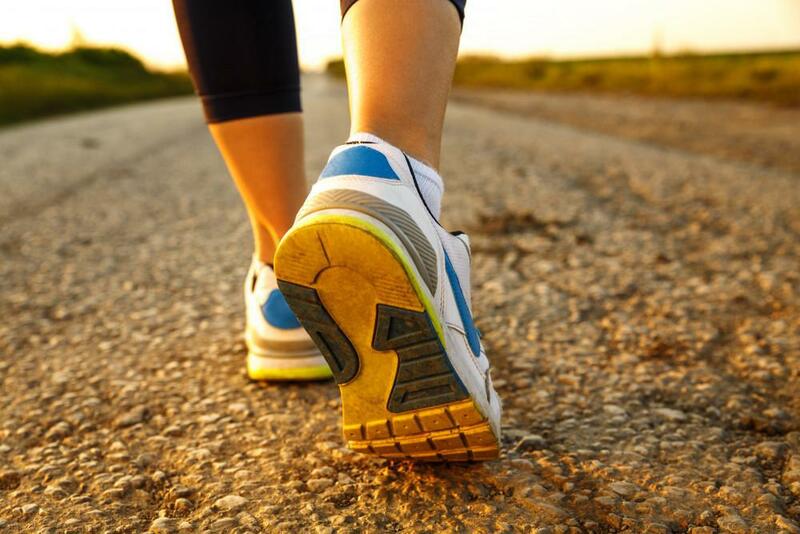 When it becomes overly stressed, however, problems can ensue like Achilles tendinitis or an Achilles tendon rupture. 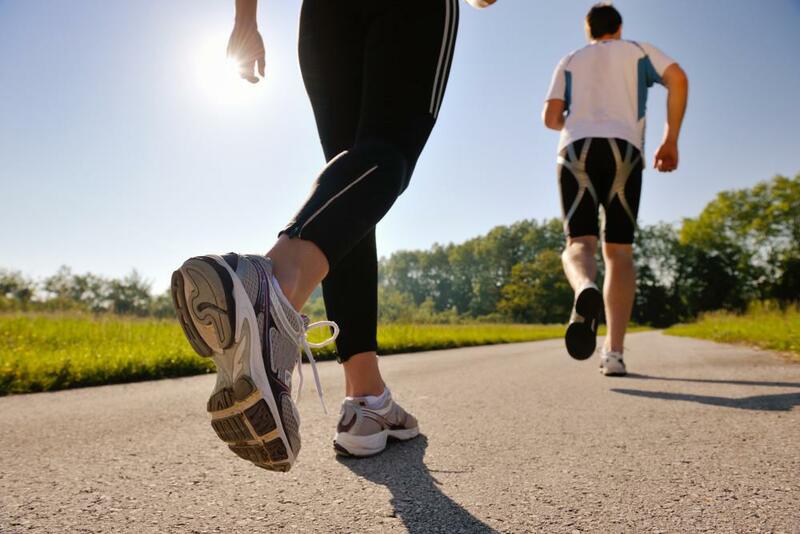 At Animas Foot & Ankle in Durango and Loveland, Colorado, our team of podiatrists is well-versed in treating Achilles tendon injuries along with a wide variety of other ailments ranging from sprained ankles and arthritis, to foot and nail issues like bunions, nail fungus, and ingrown toenails. After conducting a comprehensive exam, we create a customized treatment plan for you. We provide conventional remedies when appropriate, as well as surgical options and cutting-edge regenerative medicine protocols such as AmnioFix® when necessary. AmnioFix is made of human placental tissue containing the amnion and chorion layers of the amniotic sac. The amniotic membrane has different kinds of proteins such as growth factors, specialized cytokines, and enzyme inhibitors that work to help reduce inflammation and improve healing. While AmnioFix isn't classified as a stem cell injection because it does not contain live stem cells, it does have growth factors, some of which attract the body's own stem cells to the injured area to help with regeneration. Other growth factors encourage oxygen and nutrient flow, stimulate the growth of connective tissue, and increase the musculoskeletal connective tissue. Where does the placenta come from? Healthy mothers who have delivered a full-term baby by scheduled cesarean section can choose to donate the amniotic tissue. As in the case of blood donation, initial tests are conducted for infectious diseases, and then more testing is done to ensure sterility after processing of the tissue. Collection doesn't affect the baby or disrupt the delivery. Amniotic tissue has been used for the treatment of injuries since the early 1900s, and MiMedx, the company behind AmnioFix, has supplied more than a million amniotic allografts with no reports of adverse reactions. The tissue undergoes dehydration, micronization, and sterilization, ultimately ending up in powder form to be used as an injection. The injection process itself is typically done on an outpatient basis. There may be some localized discomfort, but symptoms usually resolve within two to three days. Applying ice and elevating the leg can help. Is AmnioFix right for me? Conventional treatments for Achilles tendonitis typically include cessation of activities causing the issue along with rest, ice, elevation, and compressing the tendon by wrapping it with athletic or surgical tape. Stretching, using a night splint, and taking anti-inflammatory medication may also help. In more severe cases, physical therapy and/or use of a walking boot or cast may be indicated. If none of these therapies bring relief, AmnioFix could be a good treatment option instead of surgery. If you're experiencing stubborn heel pain and are ready to find relief, call or click to request an appointment with Animas Foot & Ankle today. 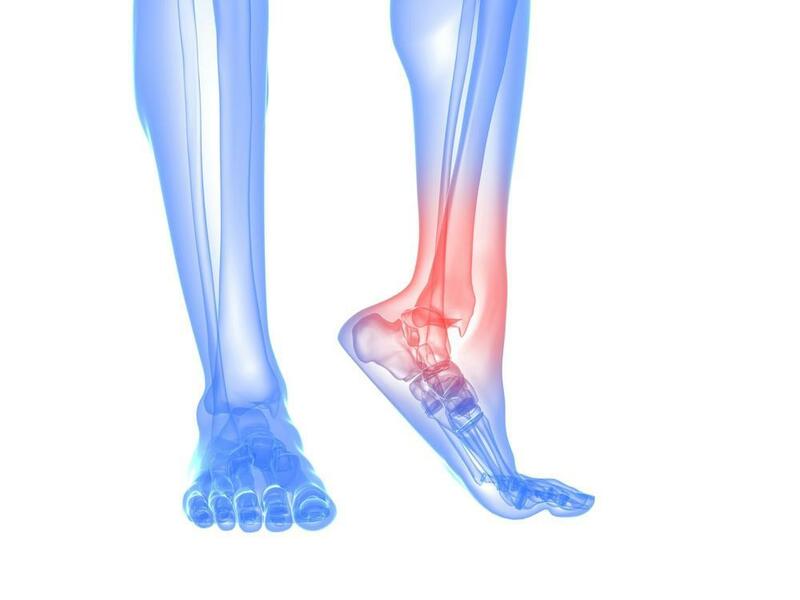 Your ankles endure tremendous strain even through the simple act of walking, so when you add the forces of more intense physical activity, it’s perhaps surprising that sprains aren’t even more common. Learn some steps you can take to lower the risk.